We are now mixing, shaping, boiling and baking bagels at the Boston Public Market! Located at 100 Hanover St, the market is the home to over 40 vendors selling locally grown and produced foods. 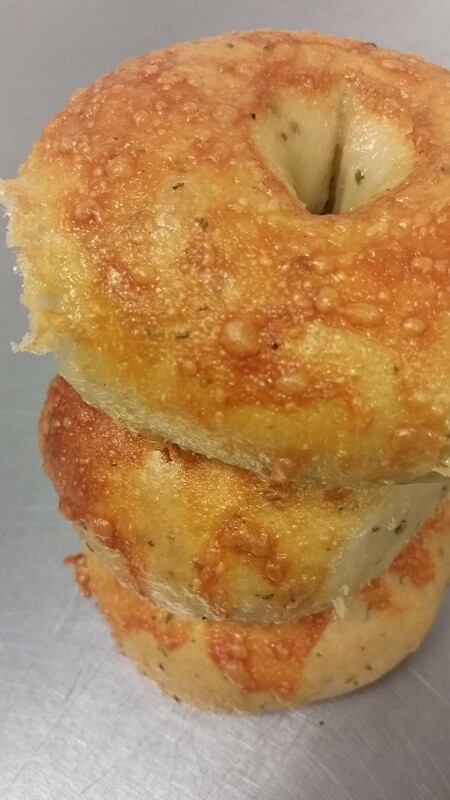 We bake batches of bagels throughout the day to ensure optimal freshness so if your favorite flavor isn’t currently on the shelf, just let us know and we’ll usually have a fresh batch coming out soon. 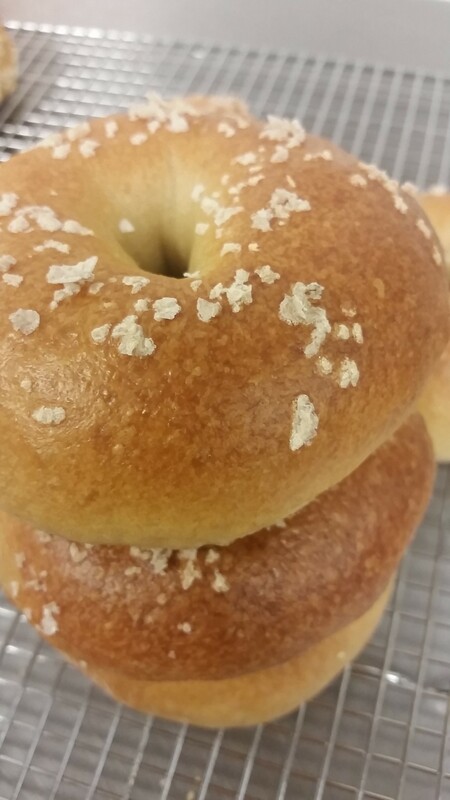 Starting with our sourdough culture, we transform a few simple ingredients into our own unique version of a NY-inspired bagel. Under a crackling crust awaits a flavorful interior that strikes the perfect balance of a chewy, but not too dense crumb. After an overnight fermentation, our bagels are boiled and covered in our favorite toppings before heading to the oven to realize their full potential. Our healthiest option that will power you through the day! 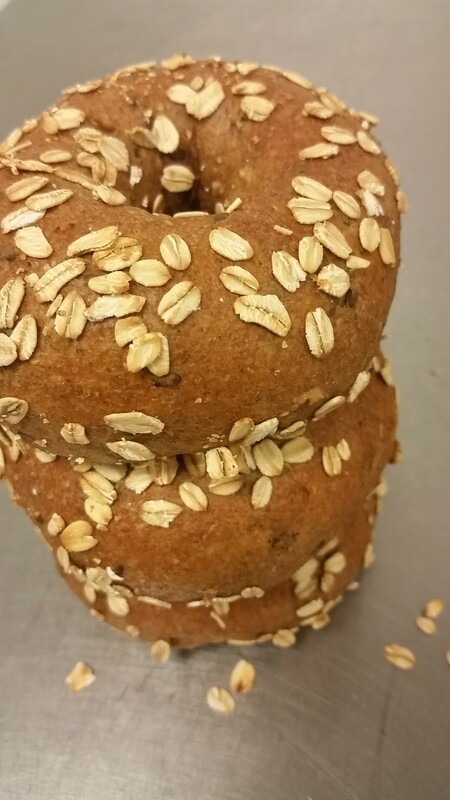 Made with our Organic Whole Wheat Sourdough base with added Hemp Seeds, Flax Seeds, Sunflower Seeds and Oats. Our cream cheese is for us fresh every week by Narragansett Creamery. 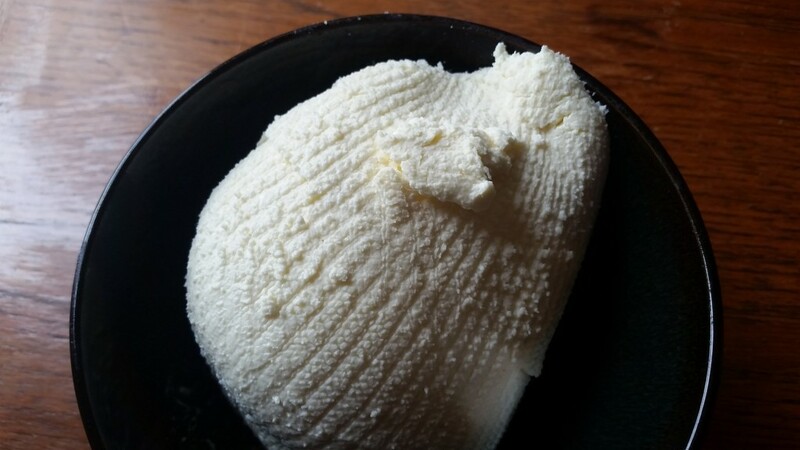 It is a fresh creamy cheese made with local milk and has a full flavored and tangy taste.